So recently, I stumbled onto this amazing website called Heavenly Couture. Heavenly Couture sells adorable fashions for an extremely low, and affordable prices. Aren't these moccasins just adorable? These hardsole moccasins are so comfortable, and stylish! I'm normally not much of a flat shoe'd person, besides tennis shoes, but I just love these. 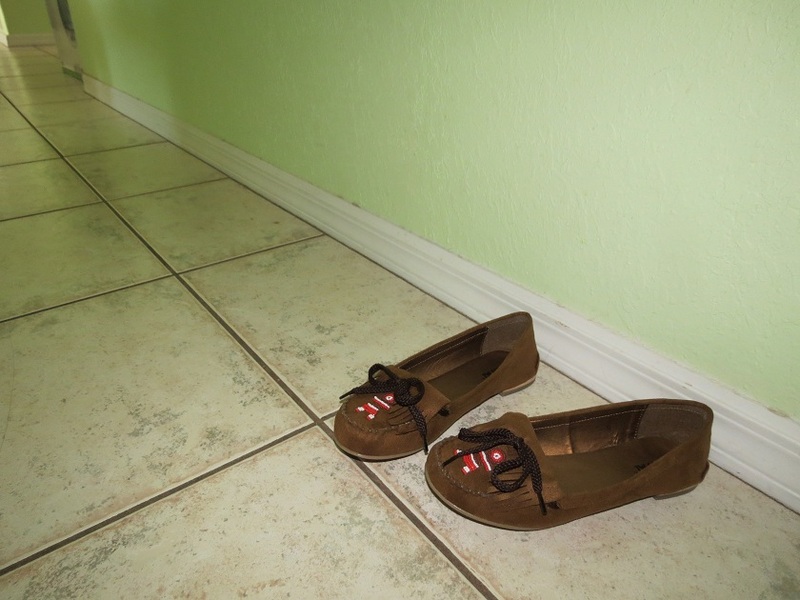 Growing up, my grandma always wore moccasins. I remember her wearing this one pair for almost 10 years, and during those 10 years, she was on an active search to get me my own pair as well. So I guess growing up with them, she tried to instill some moccasin love in me.. And it worked, because now every time I see a pair, I just coo, and go on about why I want them. Back a few years ago I actually found a pair of moccasin slippers, but since they were slippers they were lined with fur. 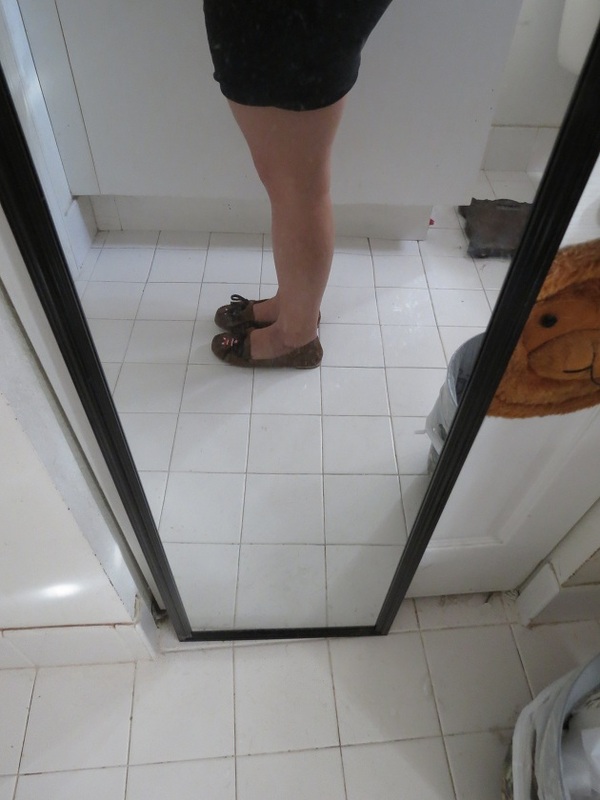 While they were extremely comfortable and nice looking, I just couldn't bear to wear them because they were so hot, and uncomfortable after wearing them for long periods of time. So when I saw these moccasins on the Heavenly Couture website, I knew these were the item! 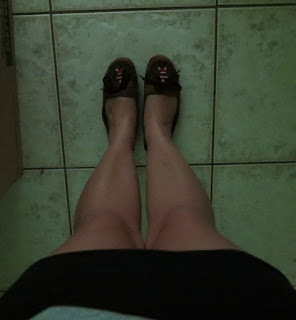 The moccasins arrived really quickly, and I have been wearing them ever since I got them. When I wear them, I honestly just feel like prancing around. They are fun, and just so comfy, and I just love the way they look :)! Now here's the best part.. Can you believe these moccasins are available online for only $19.95?! I don't know if I've been looking at the wrong place, but I have never seen nice moccasins like these for under about $30-$40. If anything ever happens to my pair, you better believe I'll be getting another! Heavenly Couture also sells lots of clothes, like, dresses, tops, and sweaters. So be sure to check out there awesome selection! Everything is extremely affordable, so you can't go wrong :)! Overall, I absolutely loved my choice from Heavenly Couture, and I can definitely see myself purchasing from them again in the near future! very nice --- love moccassions! These are so cute- love moccassions! They look so comfy. So cool that you can get shoes to review. These look super cute and comfy! Thank you for the review!